"There was no tradeoff moving from Microsoft SQL Server to MySQL. There was feature parity and much lower costs. 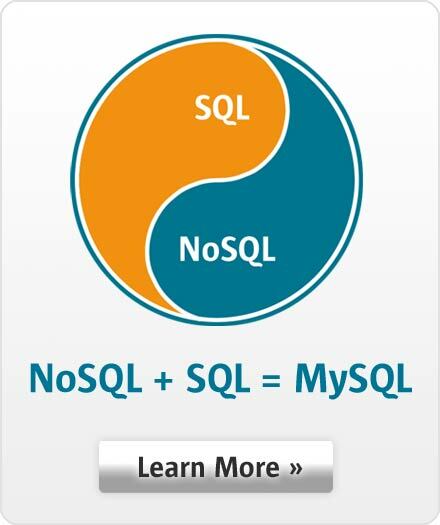 MySQL is every bit as much an enterprise player as SQL Server."